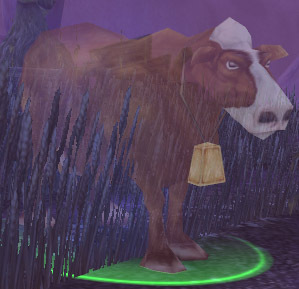 Since my early WoW days, I always wondered why hunters didn’t have more varied animals, later I learnt not all were tameable. I won’t say how much later, suffice it to say I had played enough max levels toons, I should have known better…but well..I never had any interest in hunters until BC because of the green and purple tallstriders. 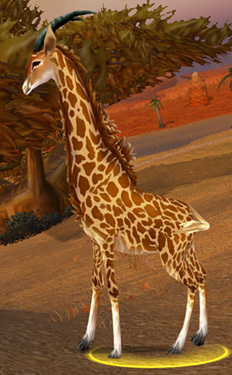 After getting my hunter recently to ..level 60 or so..I went back to the barrens with intention of ensuring that giraffes were indeed not able to be tamed. Just incase the 11 million people that play this game had never tried to tame one before. Also another let down 🙁 The only two animals I want to tame on my hunter…are the only two I can’t have 🙂 WHY!! Why can hunters not tame random animals – i don’t want special attacks, just let me roam round with him. Surely that would be possible right? I also would have no problem with them if they were mounts, yes I know the recruit a friend thing had the zhevra, but they are no longer attainable and I don’t have any friends too recruit…they all play anyway. Tell me it wouldn’t be cool riding around on a giraffe? Onto other things though, my other favourite collecting habit – non-combat pets!!! The ones I can’t have, that spring to mind. I first saw these in searing gorge and as far as I know, you can’t get them as pets, but I swear I would have mine out all the time! Ash chickens!! Yes, I want one! There are other models around the place and I don’t care which one I get – I just want it! They have the cutest little waddle and they are just adorable looking. WANT! This one is a little odd, I know, but I wanted Bessy! 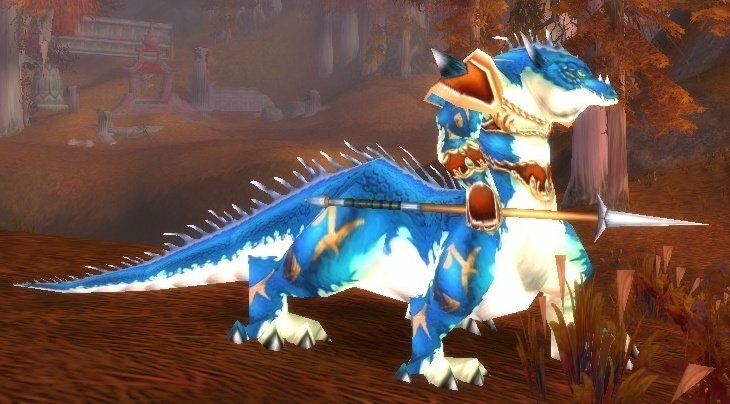 I would also love a dragonkin pet..not a little whelping, but a full grown one..in mini size…preferably blue, but I think they are gorgeous! There was another tabard I used to love, but I couldn’t find it anywhere for this post. Chances are fairly high that I will see it again after about 2 weeks. The last thing I really want is a transmog set. I am not alone in my love of this outfit, and I am sad that I can’t have it – especially the hat. Since my very first Worgen when Cata was released…I wanted this outfit and have tried making similar outfits..but I am just not as skilled as some others when it comes to transmog. So I hope you have enjoyed the post, I really could have added a load more into it, but I went with the ones that really stand out in my mind! Check out some other posts 😀 There are some fantastic things out there that people want! Some I had even forgotten about 🙂 Each post is well and truly worth a read and a chuckle! Fantastic response! Couldn’t agree more about that hat. I tend never to show helms but I’d definitely make an exception for that one. I think that this expansion should have had a lot more “formal” tailoring, making use of the Gilnean Npcs as well as slightly more “sassy” options from the Goblins. Ash chicken in mop?? Oh gawd! That excites me 🙂 !!! * heads off to find out more information without seeing too many spoilers! NPC’s should be unique I think, it’s their job right? If they stayed their original size then no hunter would use anything but Jormungar or Chromaggus. The hat is a very big winner 🙂 If they ever introduced it – I think everyone would be in them, but man it would be worth it! 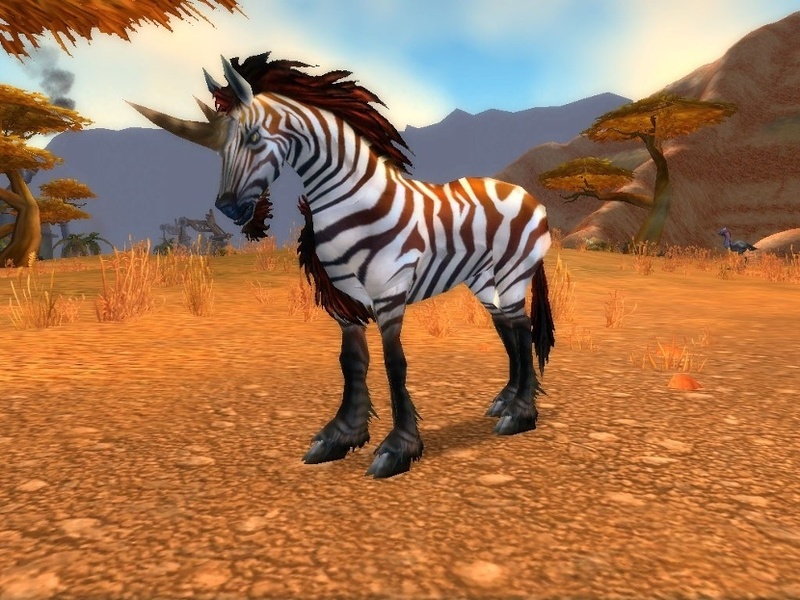 Ditto, ditto, ditto — I’d love to be able to tame a giraffe or a zhevra with my Hunter, and I, too, totally want that cute little Gilnean NPC hat. When I rolled my first Worgen and first met Gwen Armstead, I hoped that Lord Walden’s Top Hat would look like HER hat on female characters… and I was so disappointed when it didn’t! LOL I am still wearing that hat on my worgen – the top hat…i don’t think I will ever get rid of it…yes…imma transmog it as soon as I can!!! I am so glad I am not the only one who wanted to tame the giraffe and zhevras!! They are just awesome I think. I have to be honest though – I want a Naaru as well…if we can have mini-diablo or mini-thors, we can have mini-naaru – gods, prime evil or just cute pets!!! Next PostNext From the bottom of my heart – thank you.